Kevin Costner, the American actor, film producer, director and musician who appeared on the cover of the 2011/2012 ENERGETIX catalogue, wears ENERGETIX Bingen magnetic jewellery – at a photo shoot for Arqueonautas. 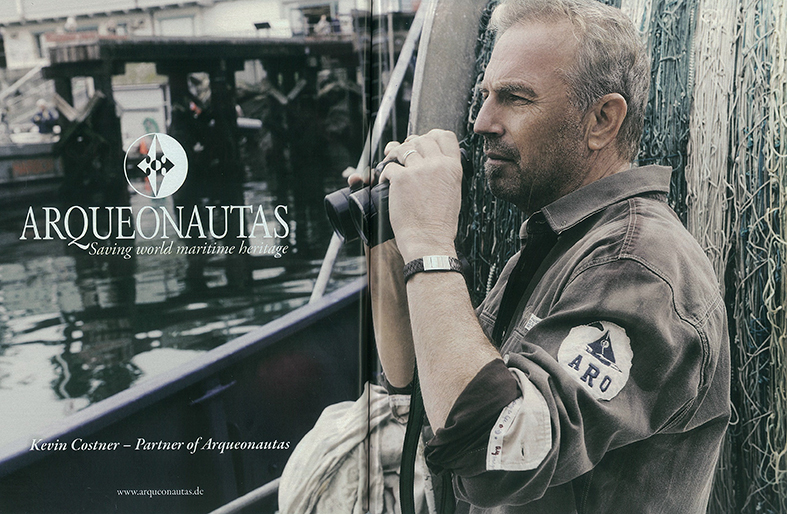 In the November issue of the fashion magazine InStyle, Oscar winner Kevin Costner can clearly be seen wearing ENERGETIX’s braided bracelet 1750 in the double-page Arqueonautas advertisement. The same magazine also contains a ten-page fashion feature with sought-after model Franziska Knuppe. FROGBLOG readers can find out about the connection between Franziska Knuppe and ENERGETIX Bingen in one of the coming articles. 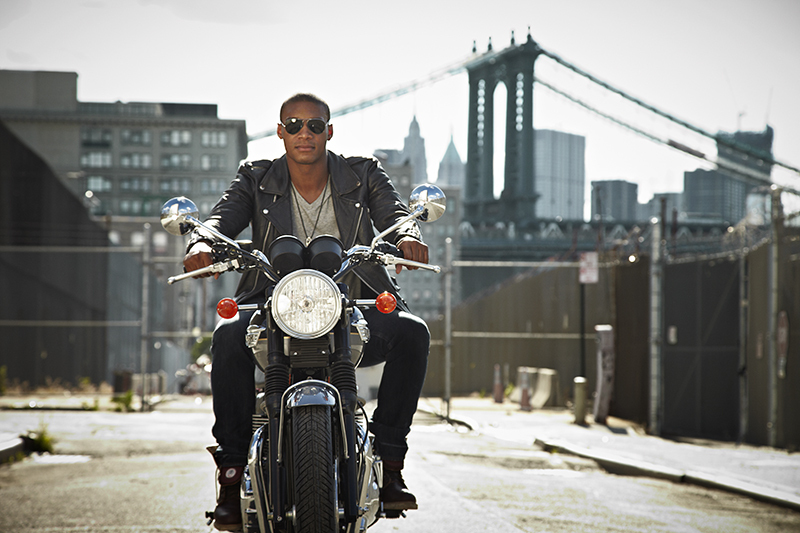 Now available to download for free from Google Play! ENERGETIX Bingen has introduced another technical innovation: Tessi, the Magnet Finder. 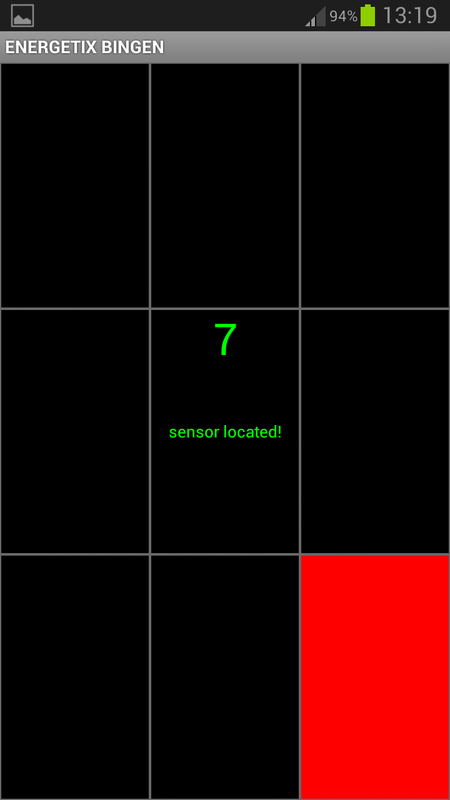 Tessi, the app for Android mobile phones (from Version GingerBread 2.3.3), graphically indicates magnetic flows through the body on mobile phone displays to wearers of ENERGETIX magnetic jewellery. Distributors may now download the app free from Google Play. 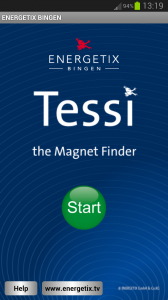 Just enter “Energetix Tessi” in the Google Play search function, select the app and start the Tessi download. The download will start after confirmation. What can Tessi do and how does the new app work? The Android mobile phone must be held over the part of the body where the magnetic jewellery is being worn. 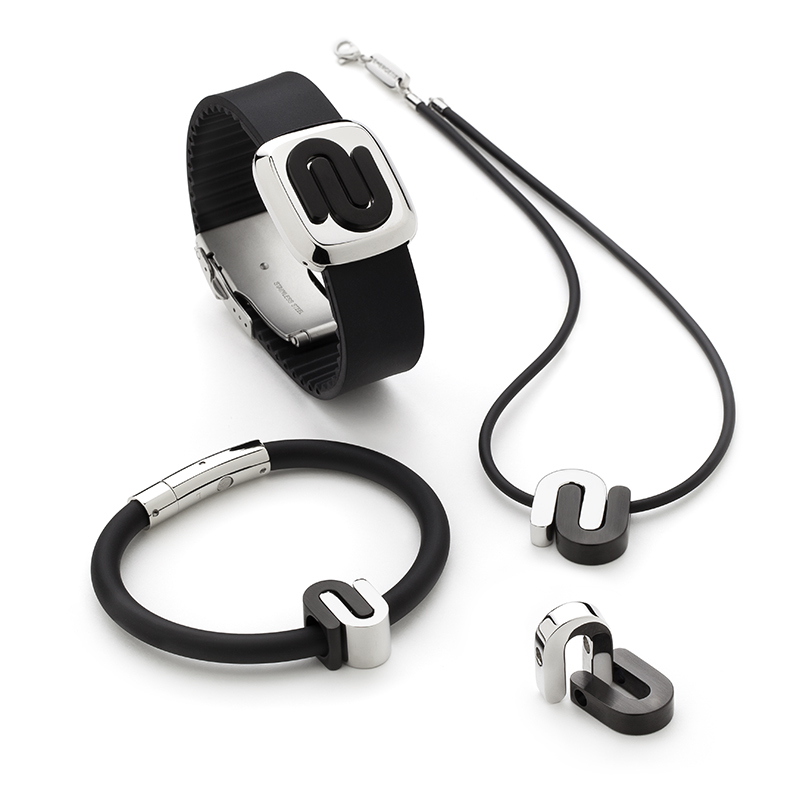 Take care here not to place the mobile phone directly on the magnetic jewellery but that the magnetic jewellery is covered by a part of the body (e.g. the hand) when it is “scanned”. 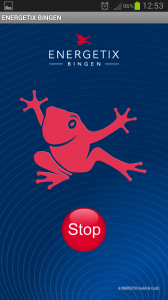 The large ENERGETIX frog remains visible at all times. Its colour intensity will change when Tessi finds a magnetic flow during the scanning process. 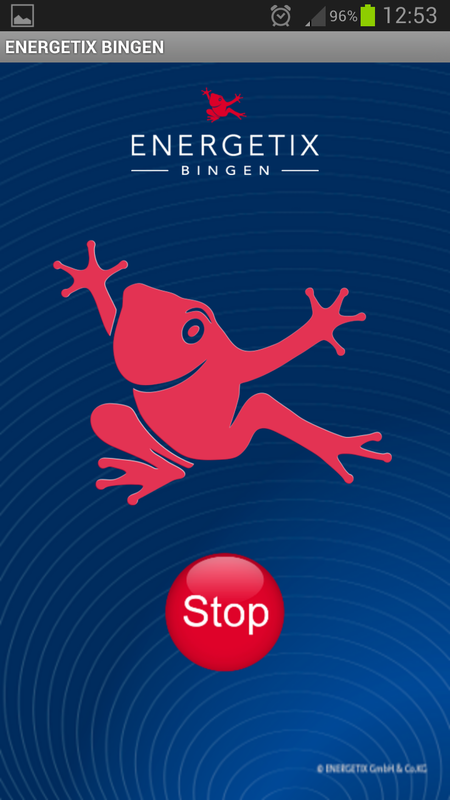 The frog will turn an intensive red when a strong magnetic flow is detected. 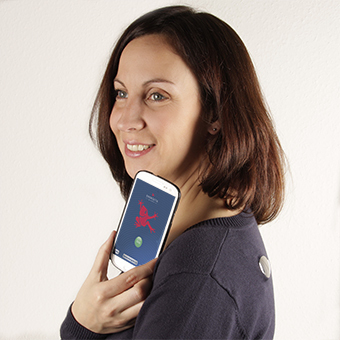 Tessi possesses a practical sensor-search function for fast and simple “scanning”. 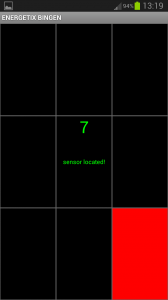 Once the Android mobile phone sensor has been localized and the location saved, you’ll be able to check at any time where the sensor is located on the mobile phone by launching the sensor search function again. 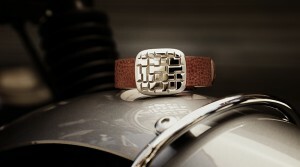 ENERGETIX distributors can find out more about Tessi by logging into the distributors’ section on energetix.tv. ENERGETIX distributors can look forward to receiving the brand new issue of the EX Magazine in a few days’ time. The copiously illustrated 44-page magazine provides news and background information on the company’s multifarious activities. We hope the lucky recipients of the latest issue of the EX Magazine enjoy reading it and discovering its contents!